I am Odei Redondo. An official guide for GuruWalk Logroño I’m 24 years old and I live in Logroño. My town is a very small city in the north of Spain, and I fell in love with it from the very first moment. 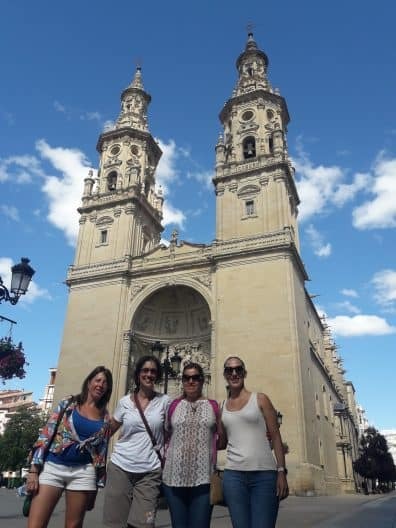 Although I was born and grow up in a little village called Nalda, 15 kilometers away from Logroño, I soon moved to the main city of the province, Logroño, looking for opportunities. There, I studied tourism, and once I had graduated, I begun to think about my professional career. I was working as receptionist in a hotel, travel agent, and tourist agent, besides being a tourist guide. During that period, I realised that there was a lack of tourist infrastructure. 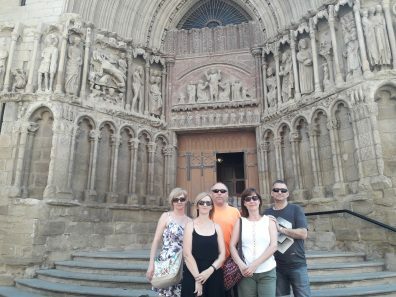 It wasn’t easy to reach many of the most important landmarks in La Rioja. So I realised I had to make the way of doing tourism in this area more dynamic. There was a need to update and modernise the tourist offer. 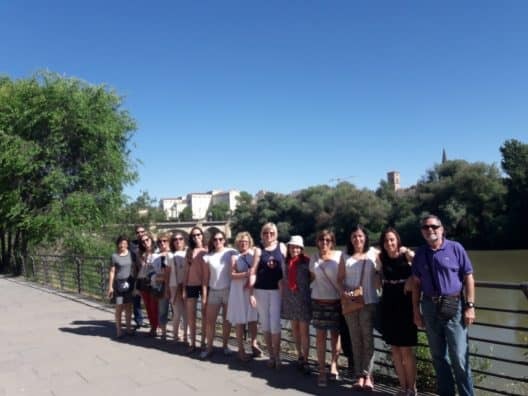 GuruWalk Logroño offered me the possibility of running my own tours, making an extra income and, the most important for me, meeting visitors that came to the city from all over the world. As I said, my town is very small, but with many possibilities: an amazing heritage, more than two centuries of history, and the mood of the locals is always good. Logroño and La Rioja are widely known for the wine and the gastronomy, one of the best of Spain. We also host the Way of St James, it crosses the province from north to west, and is the oldest and most important route that attracts many visitors doing the Camino de Santiago. The cultural heritage is very important too. 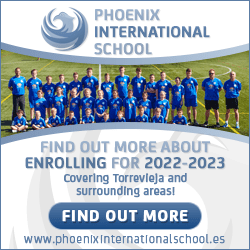 We keep the first documents written in Spanish language. Many churches and cathedrals, are linked in many aspects with the way of St James. Apart from this cultural heritage, there is a wealthy natural heritage. Sports lovers have many possibilities in our land. There are huge areas of forest and vegetation, with many routes for hiking, biking and kayaking. But the most important aspect of La Rioja’s culture is wine. It became worldwide famous thanks to Winston Churchill who loved La Rioja’s wine. The wine industry in the region is very important. Wineries and vineyards will make your visit unforgettable. The best time to visit vineyards is in autumn, when the leaves turn ochre and yellow, and the wine factories, known as bodegas, are fully active because of the grape harvest. Come with me on GuruWalk Logroño and I will show you all this and more! I look forward to welcoming you to my city.